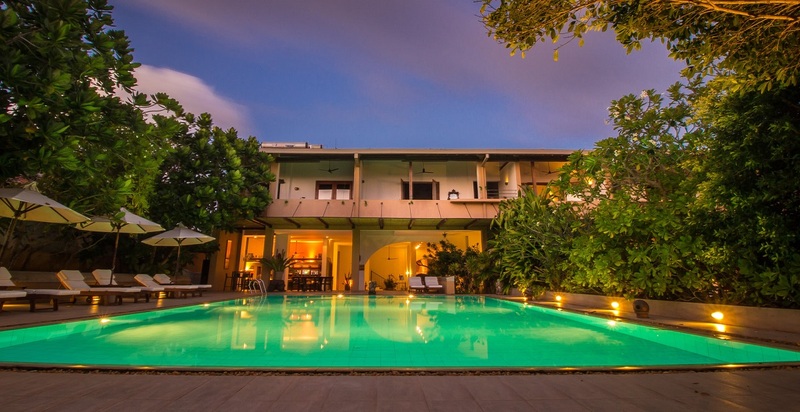 Galle is a city on the southwest coast of Sri Lanka and is best known for the UNESCO World Heritage Site of Galle Fort, the fortified old city founded by Portuguese colonists in the 16th century. Stone sea walls, expanded by the Dutch, encircle car-free streets with architecture reflecting Portuguese, Dutch and British rule. 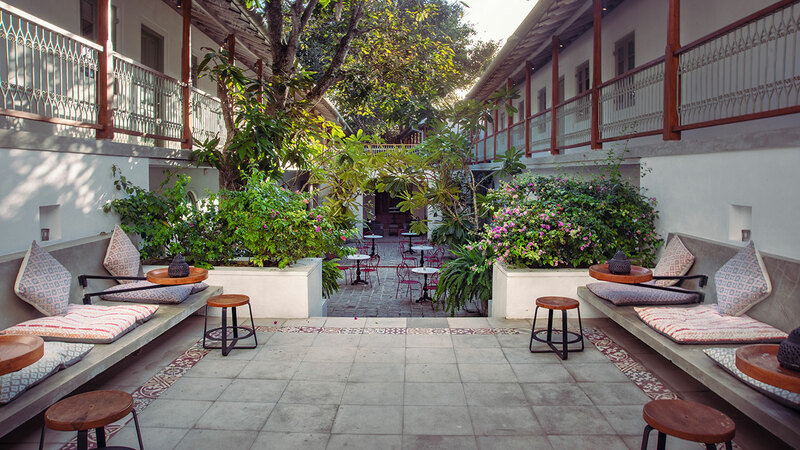 Although several villas and buildings have been renovated into artisan shops, cafes and hotels today, the Fort maintains an aura of old world times. 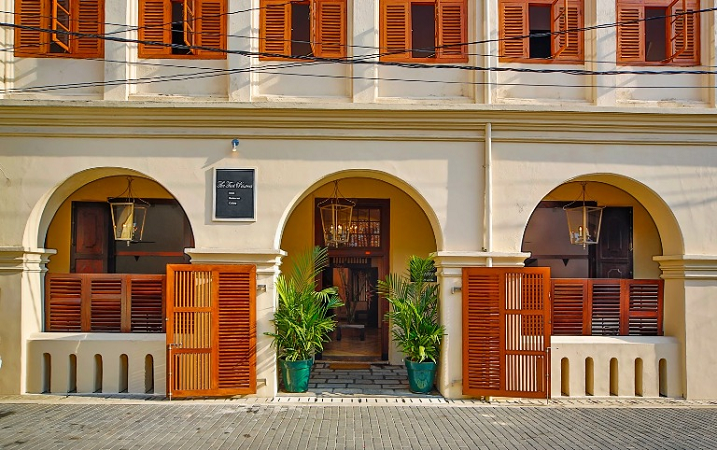 This is a place to wander, explore the interesting shops, relax at street cafes and stay at one of the wonderful boutique hotels. 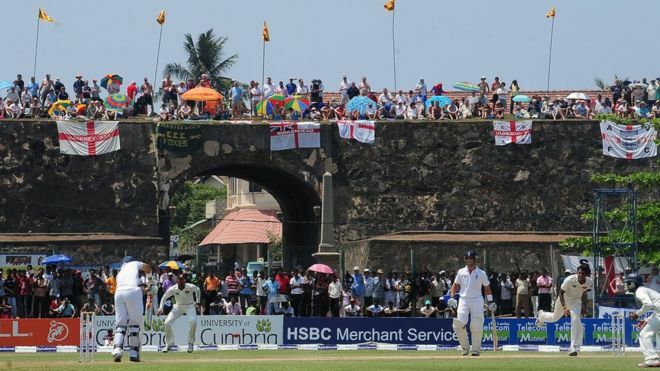 Galle international cricket stadium is right next to the walls of the 17th centry Dutch fort. Why not plan your stay here to coincide with an international cricket match? 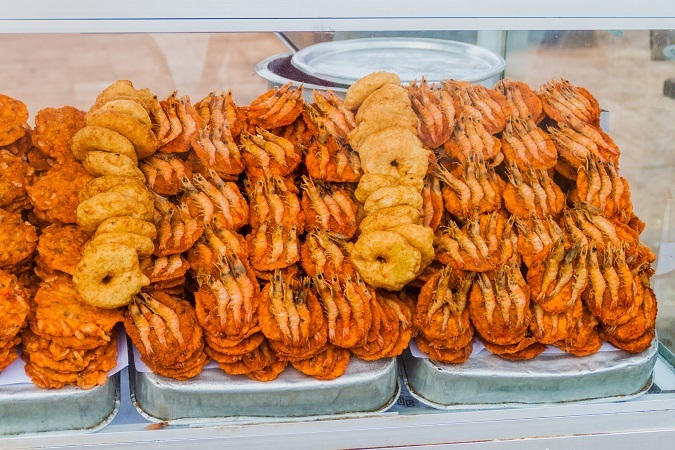 There are also opportunities for culinary tours in Galle Fort, which is a wonderful way to learn the secrets of Galle cooking as well as try out street food around the Fort. We can arrange a cooking class or street food walk - just ask! 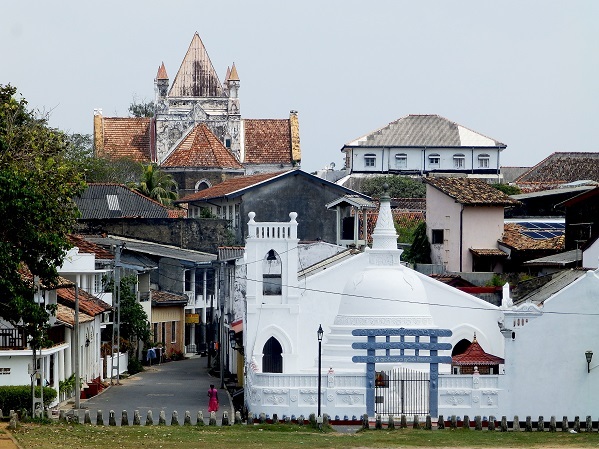 Take a Walking tour around the old Dutch fortress city of Galle. Started with the Portuguese in 1505, followed by The Dutch who built the present fort in 1663 and the British who took over in 1796. The important highlights inside the fort include the bastions, the Dutch reformed church, the Dutch government house, the National Maritime museum, the ‘Meera’ mosque built in 1904, the All Saints Church built in 1871, The Buddhist Temple, the old Clock Tower dating back to 1707. 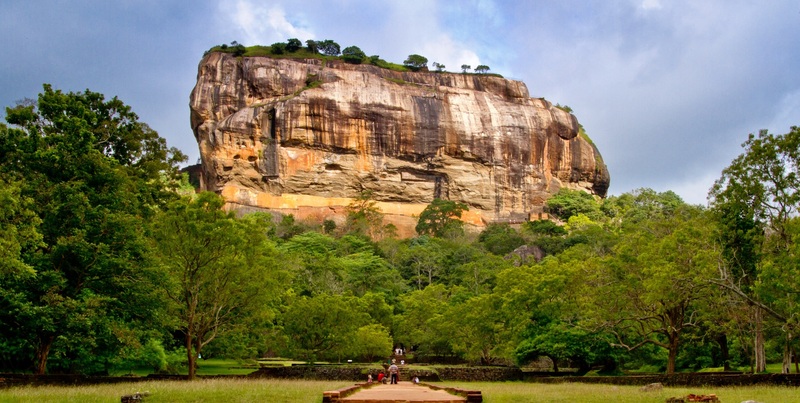 The fort today encompasses restaurants and cafes, modern and vintage shops and art galleries, which have been taken over from the 17th century vendors who traded in Cinnamon, Lace, Elephants, Tortoise shell ornaments and southern sweetmeats. 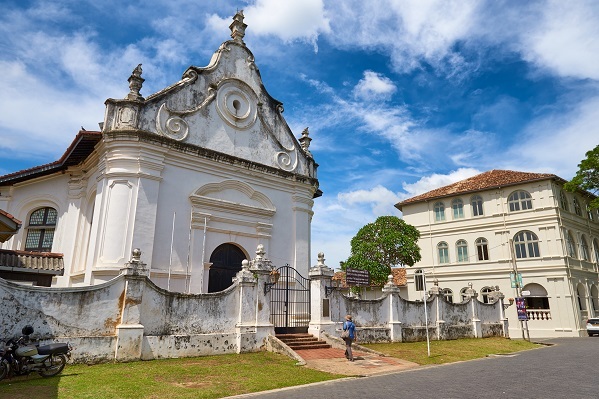 The very beautiful Dutch Reformed Church is one of the oldest Protestant places of worship in Sri Lanka - dating from 1755, although the original structure was built some 100 years earlier. It’s worth a visit for the interiors alone. The floor is lined with the gravestones of former Dutch citizens while a finely carved pulpit and organ sit alongside various wall tablets recording the lives of later British settlers. 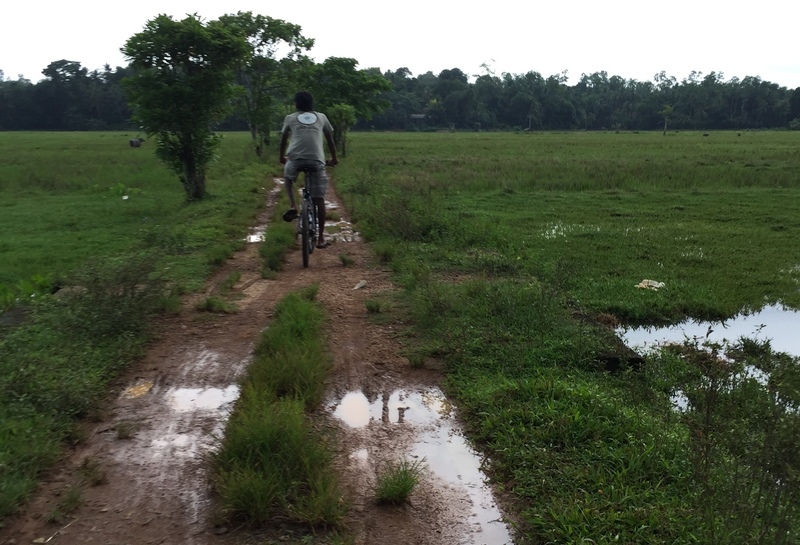 Just inland from Galle there are a number of cycling tours including the gentle 12 km Paddy Trail which passes through lush countryside. We provide mountain bikes, guides, helmets, and water for this tour.